He sat next to her many years ago, like when they were "little" years ago, and never knew she existed. That's how their story starts off. At a pageant, Trey and Ashley sat next to each other and it was all caught in a picture but never realized till destiny brought the two together. This picture would surface one day while the two were thumbing through old photos at Trey's house and "wham! ", Ashley recognizes herself in the picture. Now how often does that happen?! Needless to say, as magical as their beginning, so was their joining as one. I always say that my job is the best because I get to witness amazing love stories that blossom sometimes overnight and other over years. 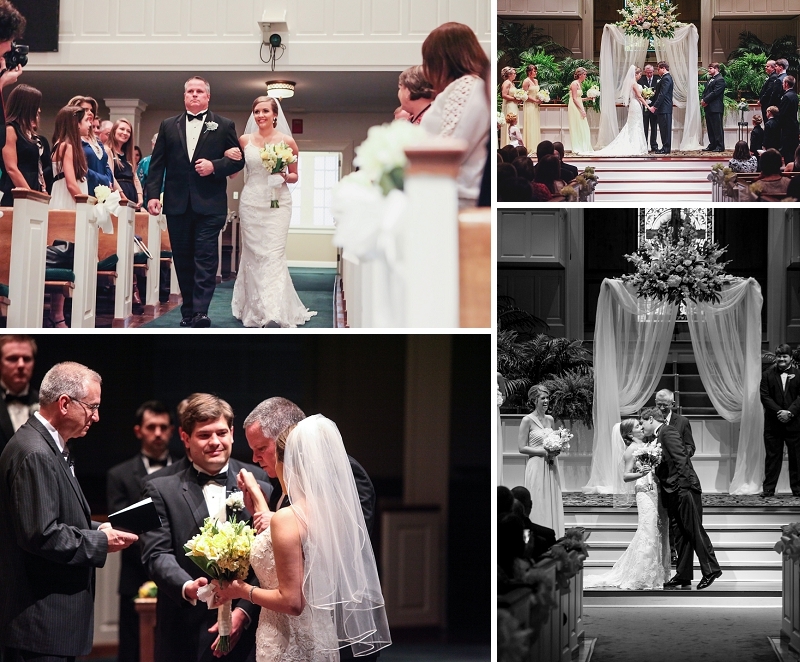 Ashley and Trey, you are a wonderful couple and a joy to be around, allowing people to be at ease with your kindness. Thank you for allowing me the honor to join in your lives as you become husband and wife.